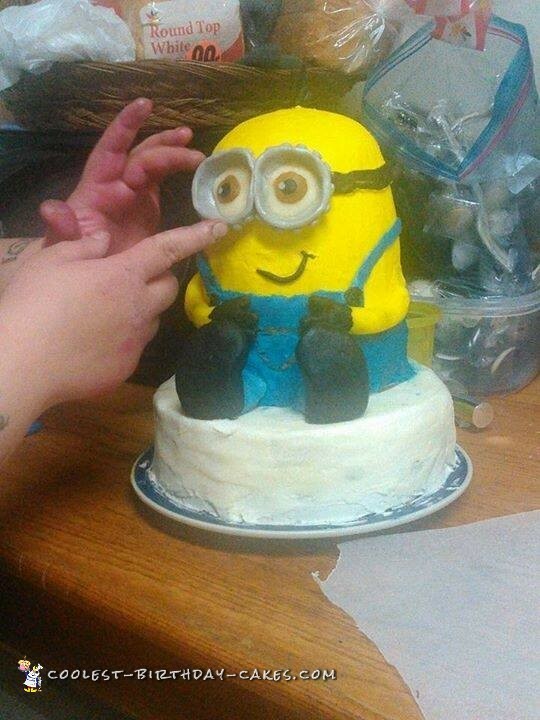 My son likes minions, no scratch that he loves minions! 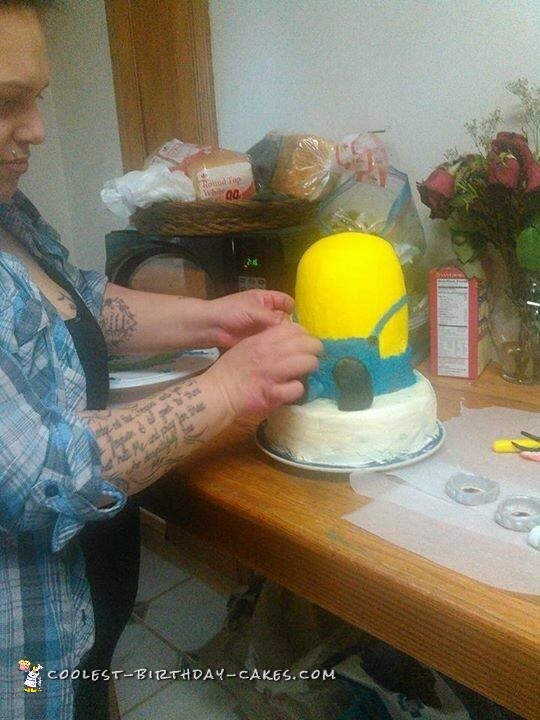 In December of 2015 I decided that I would be making each of my children’s cakes from scratch. 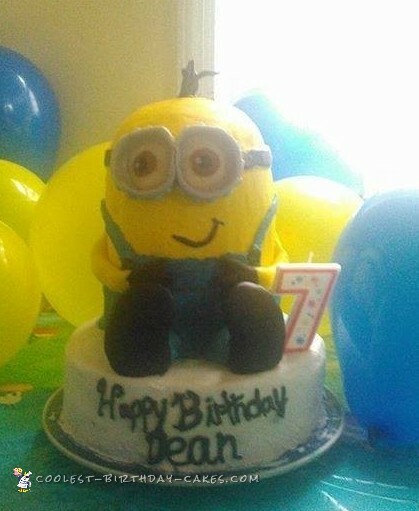 Deans birthday was Feb. 21, I asked what kind of cake he wanted and of course minions! And I my friends was up for the challenge. After some serious thinking for the design ( and some consulting with my mom) I decided my design. I had it set what I wanted for the cake to look like. But I hate fondant! 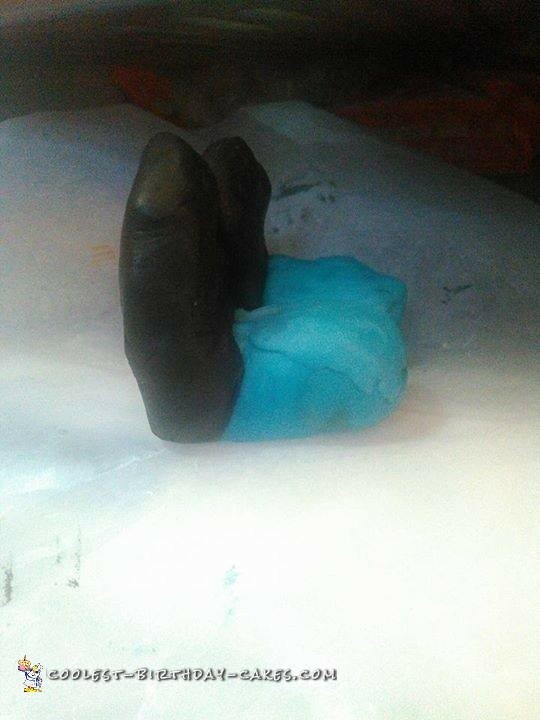 So I’m thinking what is a good alternative to fondant something that holds well, that I can dye any color and tastes better than fondant…modeling chocolate! 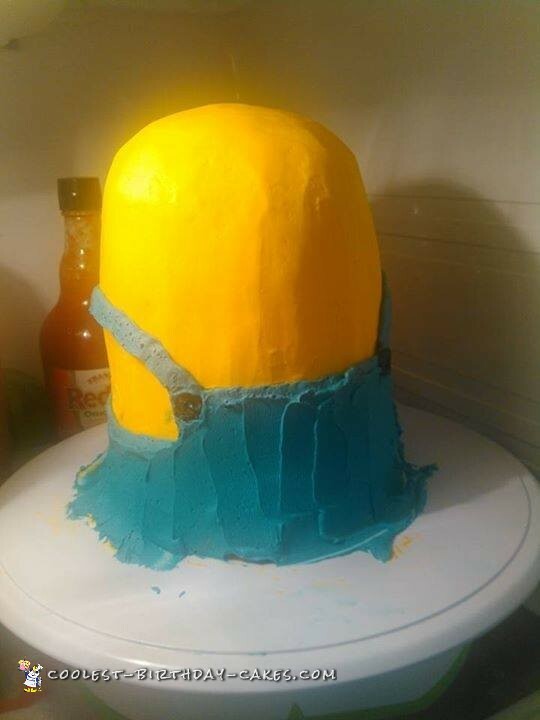 So I start off my base a three layer vanilla cake (made from scratch of course) and three 6 inch for my minions body (btw he’s suppose to be Kevin but he came out a little bit short ) and everything else was modeling chocolate. 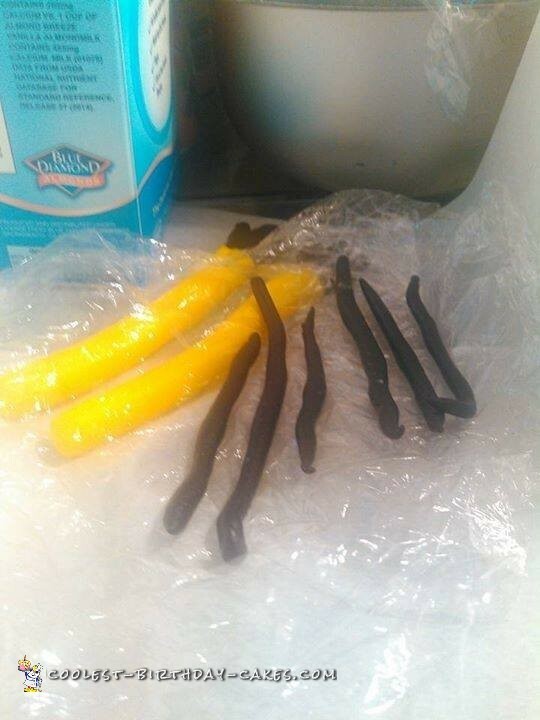 I did find it a bit hard to get the color of the chocolate the same as the frosting. 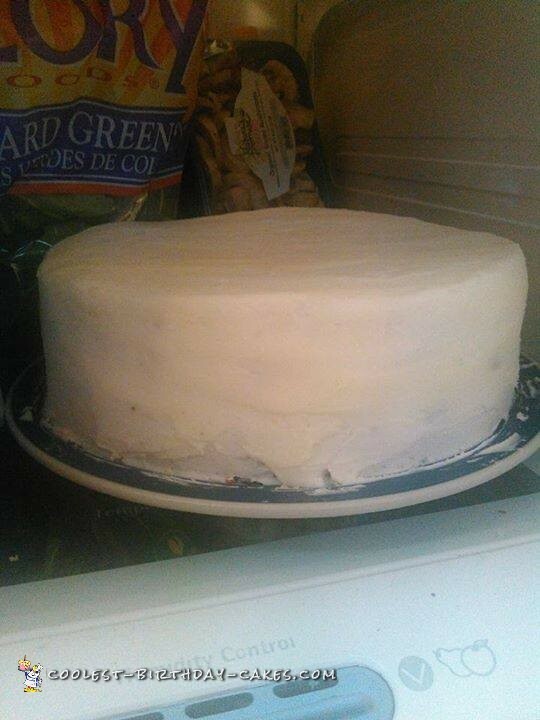 I use my own special frosting that I came up with ( when you let it set in the fridge for a bit you can smooth or out so it takes the look of fondant). The Google’s were a bit tricky at first I tried to use some kind of edible spray by cheff duff big no no! It tastes like pure alcohol. 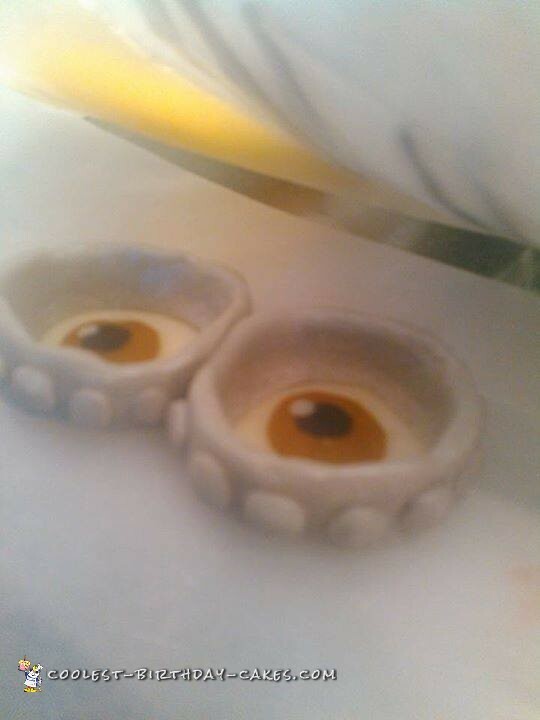 So I ended up dying modeling chocolate gray and dusting them with luster dust. 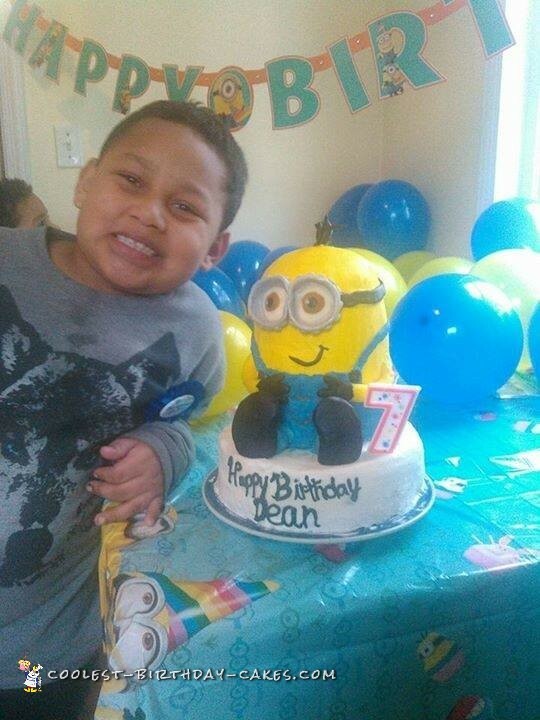 The hard work paid off the cake was a hit everyone loved it especially Dean (my son). Everyone was complimenting me on it saying how I should start professionally baking but honestly I just love to bake its more of a stress reliever and I love it when someone enjoys my cooking.